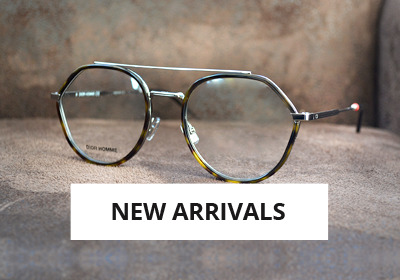 The creations of the Milanese house are inspired by the Mediterranean and Sicilian culture and this spirit "dolce vita" so dear to the Italians. 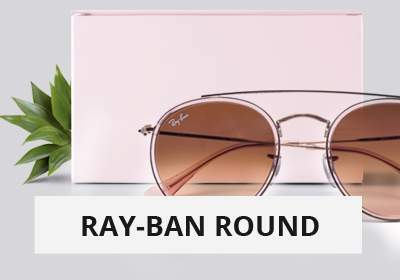 With muses such as Monica Belluci, Penelope Cruz or Scarlett Johansson, the brand unveils a vision of a sensual, baroque and authentic woman like her line of delicate design glasses and combinations of colored plates. 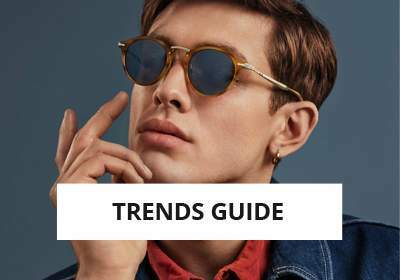 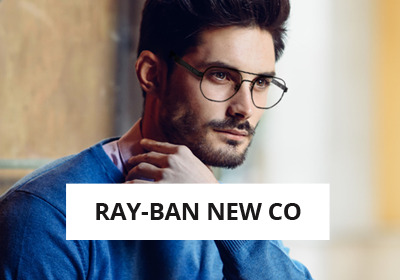 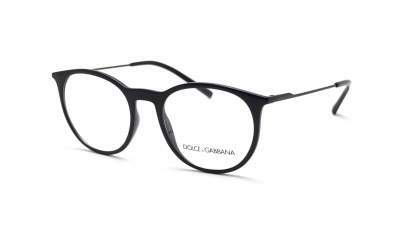 The collection of glasses Dolce & Gabbana man remains it more sober but always very chic with finishes matt aspect eraser which makes it ultra comfortable to wear. 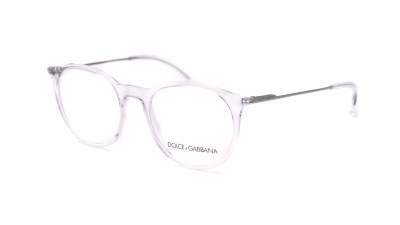 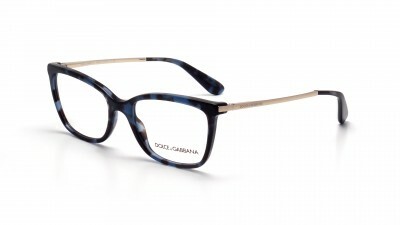 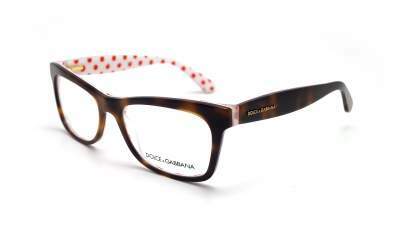 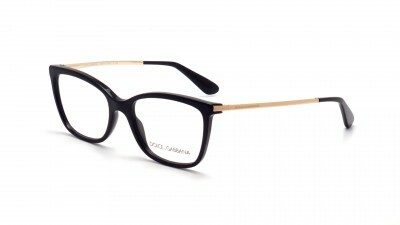 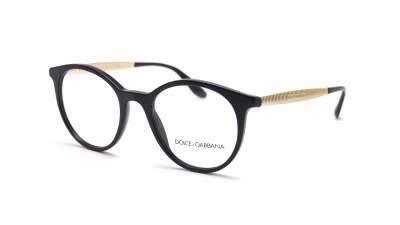 The majority of today's Dolce & Gabbana glasses combine an acetate side with metal temples for pure Italian elegance. 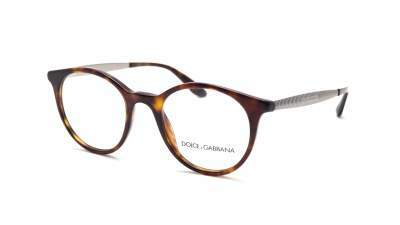 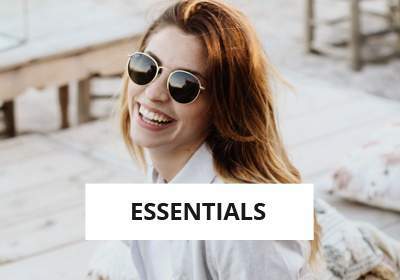 Discover online at the best price our fashion selection of Dolce & Gabbana frames! 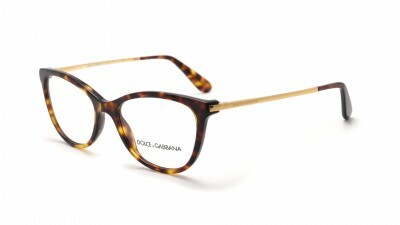 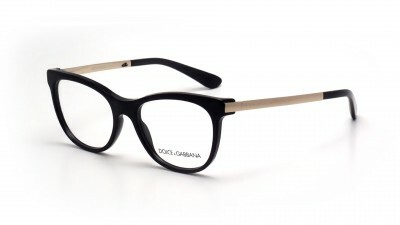 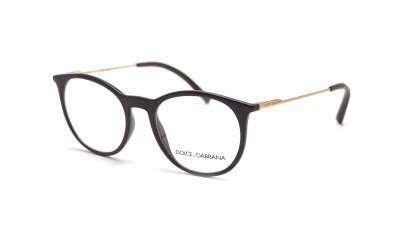 Visiofactory, your online optician, offers you Dolce & Gabbana glasses at your sight with BBGR glasses (Essilor group).